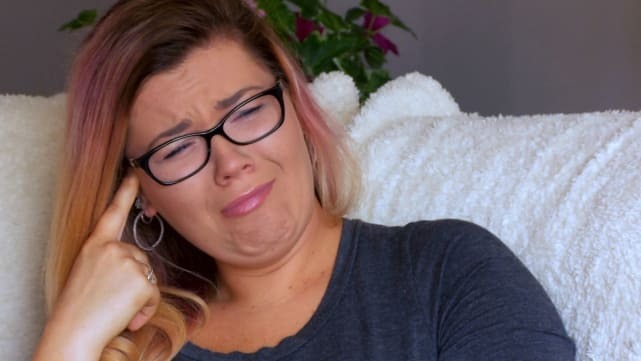 This season of Teen Mom OG has finally come to an end. But not without a few major admissions and one welcome reconciliation. 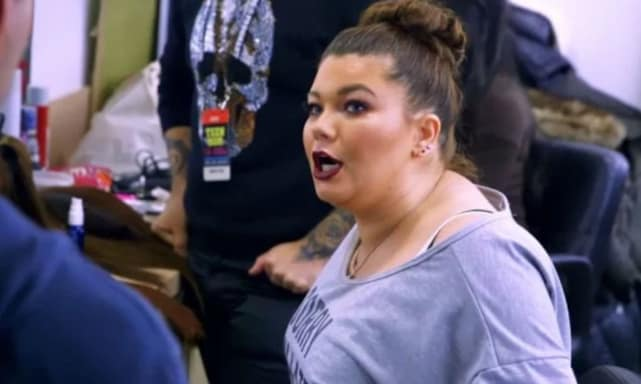 Following several dramatic episodes and two reunion specials, MTV aired Teen Mom OG: Backstage Pass on Monday, January 7, giving viewers one final chance to catch up with Bristol, Maci, Amber, Cheyenne and Catelynn. Who wasted no time in going off on producers? Which estranged couple made nice for a change? And what surprising pieces of information were dropped to close out an intense and controversial season? 1. What a Season, Huh? 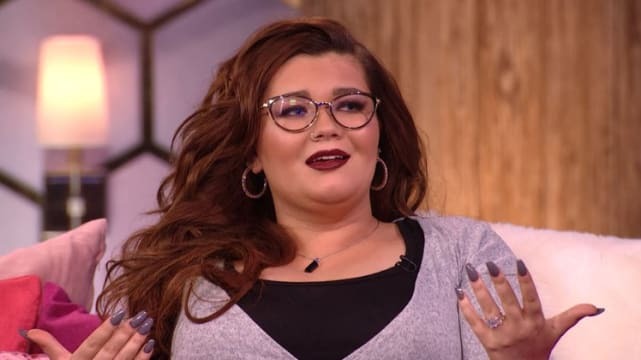 This marked the first time Bristol Palin and Cheyenne Floyd were cast members, along with the first time Farrah Abraham was nowhere to be found on screen. Donning a sweatshirt that read, “Sorry I’m late, I didn’t want to come,” Portwood began flipping off the cameras as soon as she arrived. 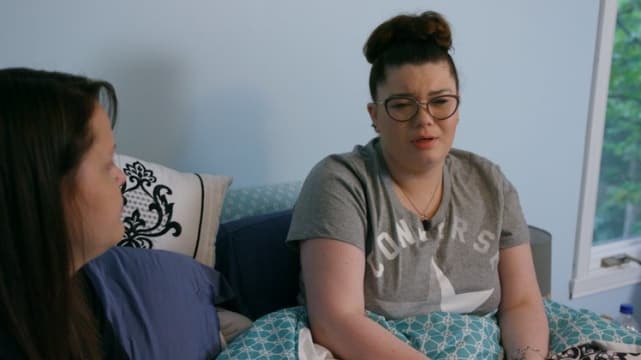 Amber went on to take issue with Catelynn Lowell taking a month off from filming to seek treatment for postpartum depression, while Portwood was only allegedly given a week for the same problem. Previous story Teen Mom 2 Season 9 Preview: Farewell, Jenelle!